The year is 1973 and a military junta is in power. A modern Greek tragedy subverts notions of family, culture and gender. A yiayia in a swimsuit, a blasphemous Greek Orthodox priest, a corrupt regime. An explosive epic. 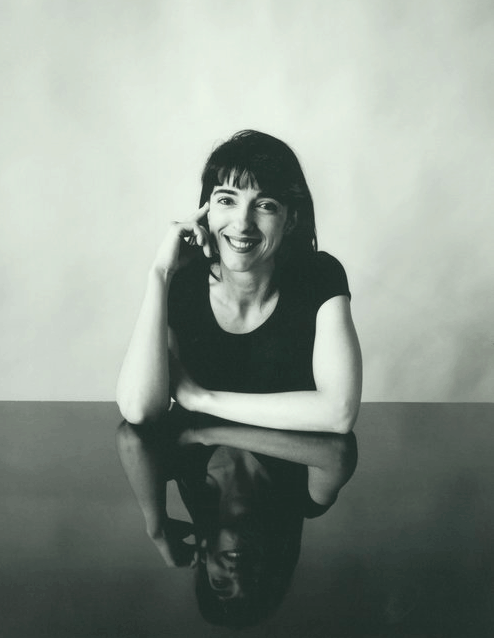 Weaving Greek mythology, religion and the study of grammar, Stamatia X is the story of a Greek-Australian girl whose parents make the monumental decision to re-migrate “like birds flying backwards” to Greece. 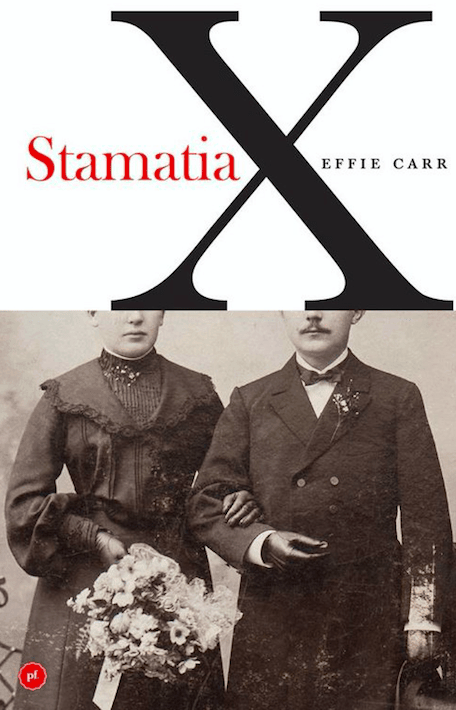 Stamatia X, to be launched tonight at Gleebooks in Sydney, is the first novel from Greek Australian lawyer Effie Carr. Professor Vrasidas Karalis, Head of the Modern Greek Department at the University of Sydney is looking forward to launching a book he deems one of the most ambitious and brave attempts to define, through literary narrative, what gives self-identity and self-recognition to the younger generation of Australian writers who delve into the past exploring their roots and trying to understand their origins. 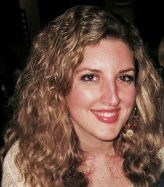 “What distinguishes the novel is its distinct narrative fluidity and flexibility,” says Professor Karalis. “The narrator moves backwards and forwards in time using both dimensions to elucidate the present and the way we are now. Readers expecting to see their own experiences of growing up Greek in Australia, and conforming to the beliefs and traditions of their heritage on the pages are in for a surprise. Carr’s ability to evoke emotion, cause shock and provoke deep thought make for a riveting story that will have the reader contemplating the themes of the book long after they have completed reading it. Themes such as the longing for freedom, personal identity, acceptance, and the struggle of being caught between cultures. “It is a story of migration, of belonging, of politics and corruption and what role that plays in shaping a life and the decisions it forces people to make,” says Carr. Stamatia X will be launched tonight at Gleebooks by Professor Vrasidas Karalis. Signed copies of the book will be available for purchase. The book can also be purchased through Booktopia or QBD Books.